Conceived and designed Infusion, a cocktail bar and line of products that is a meticulous infusion of alcoholic spirits into our sense of childhood nostalgia. 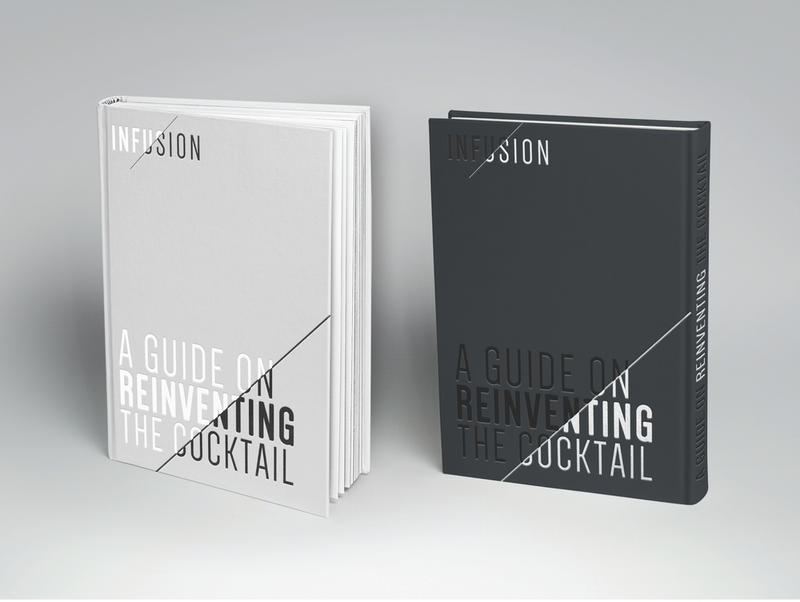 Infusion merges molecular gastronomy and mixology to reinvent the way we consume cocktails. Contemporary food culture is thriving and people are looking for new ways to engage with food. No longer is Infusion just a cocktail experience, but a realm to be transported back to your adolescent wonderland. Its a chemistry lab, a childhood candy land, and an apothecary full of concoctions. Infusion is redefining the way we experience cocktails.